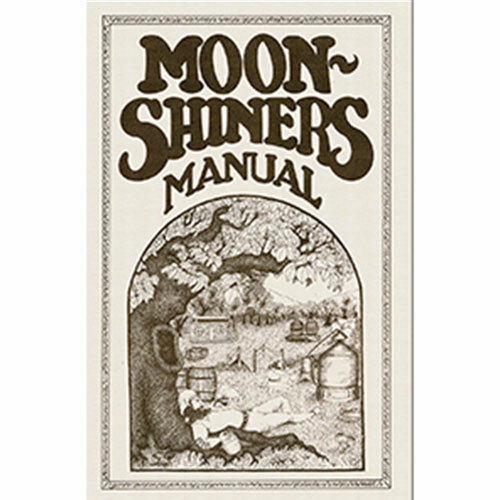 Moonshiners Manual intends to preserve a dying art—the American tradition of the art of moonshining. Since 1776 the art of moonshining has been passed down by word-of-mouth and apprenticeship. 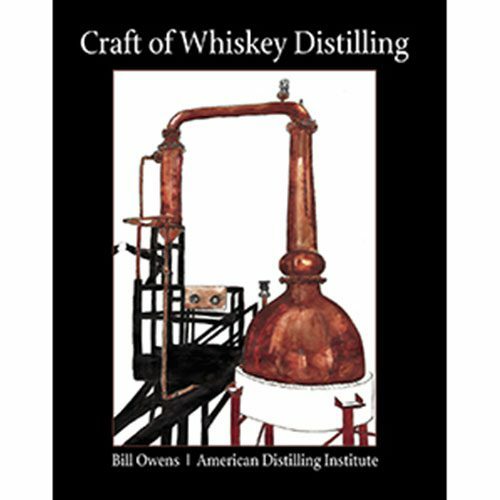 This book is the result of a collection of stories from men and women, saints and sinners alike, who have mastered the art of moonshine. Rest assured, all the information here has been tried and tested and condensed for your use. 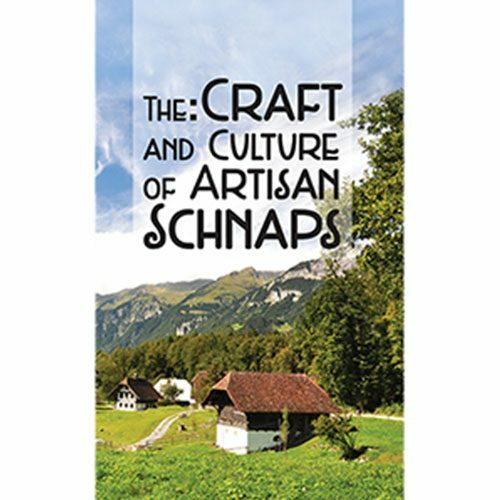 Good read, has a lot of good information for the beginner, and tells you how to do it a little more “old school” than most other books.